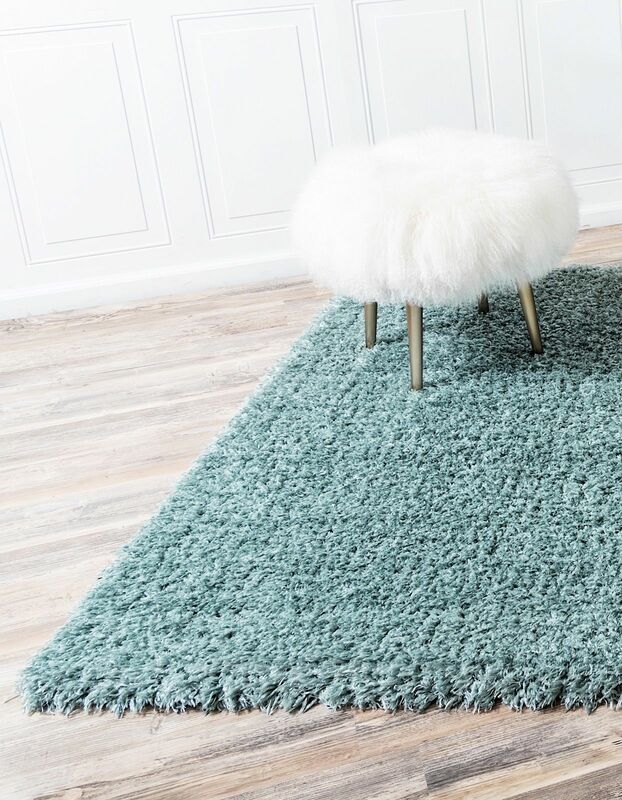 The Starlet Shag collection is plush and simple. 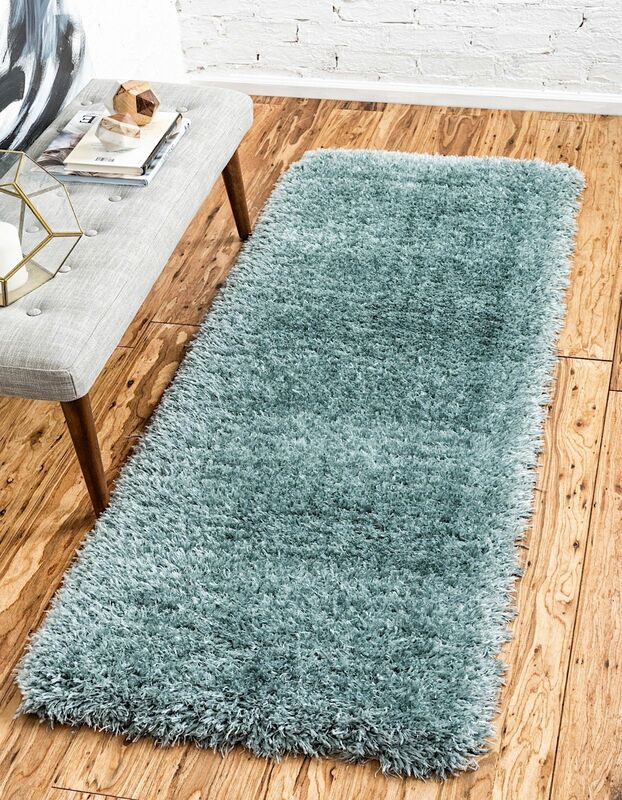 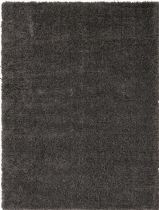 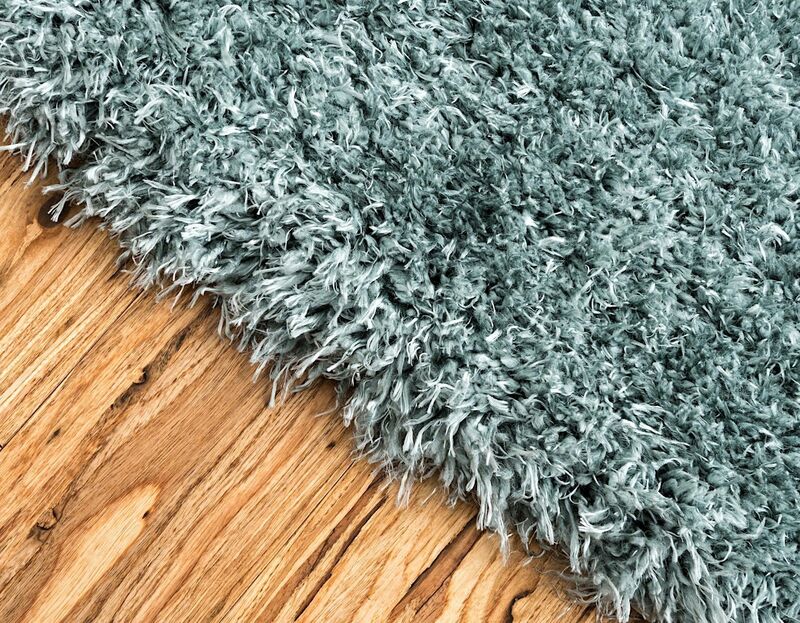 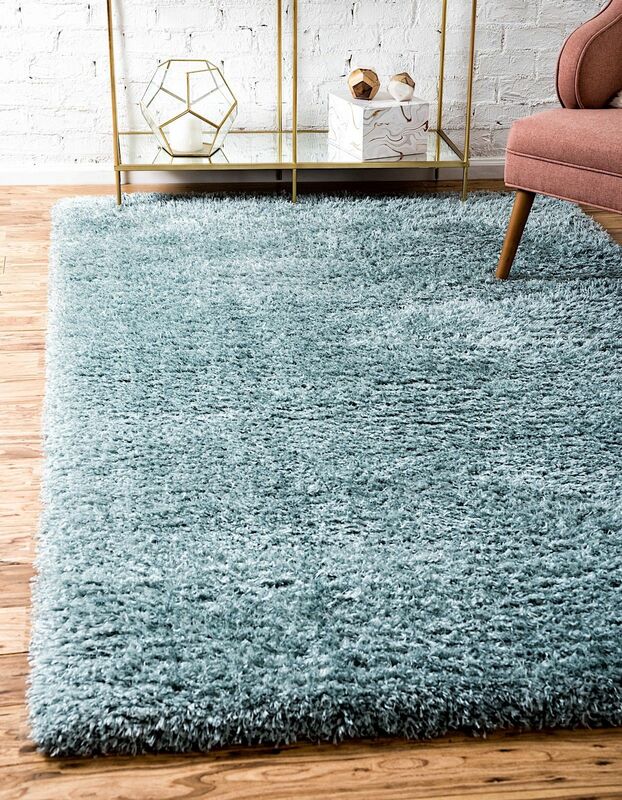 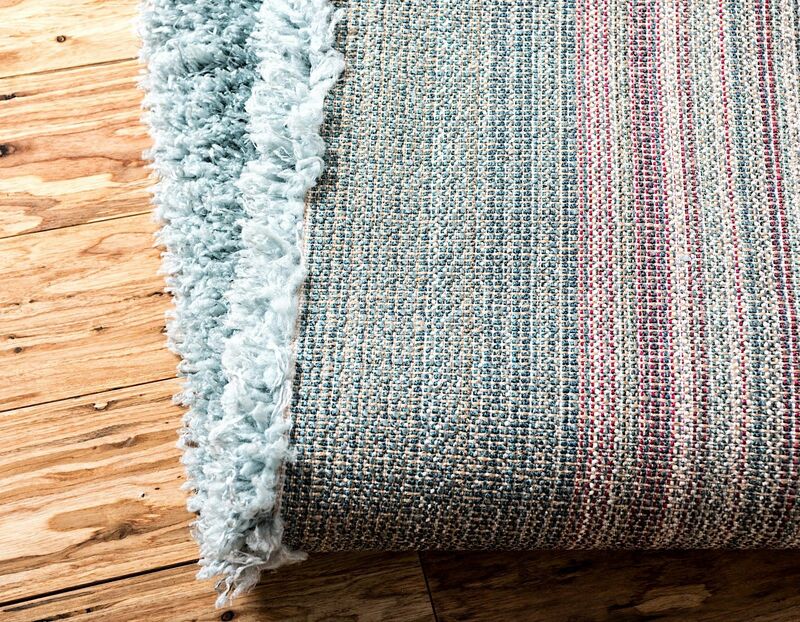 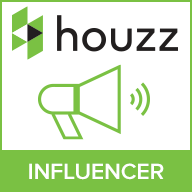 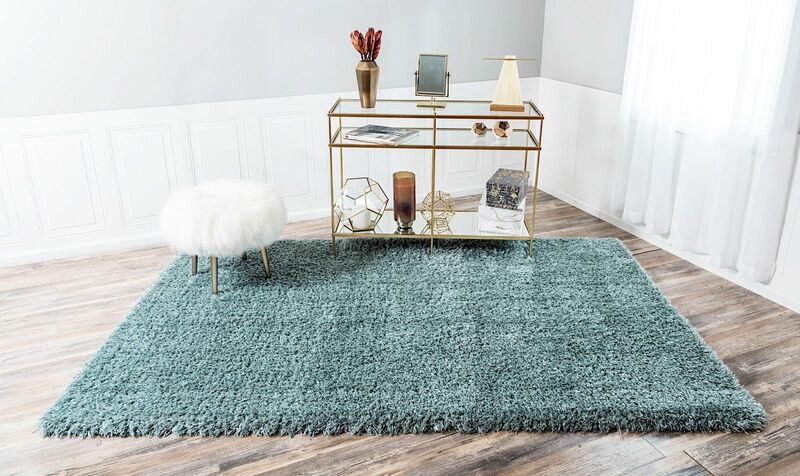 Creating a unique look that will remain both trendy and comfortable, this cushy and cozy rug collection offers the best of both worlds in any home decor. 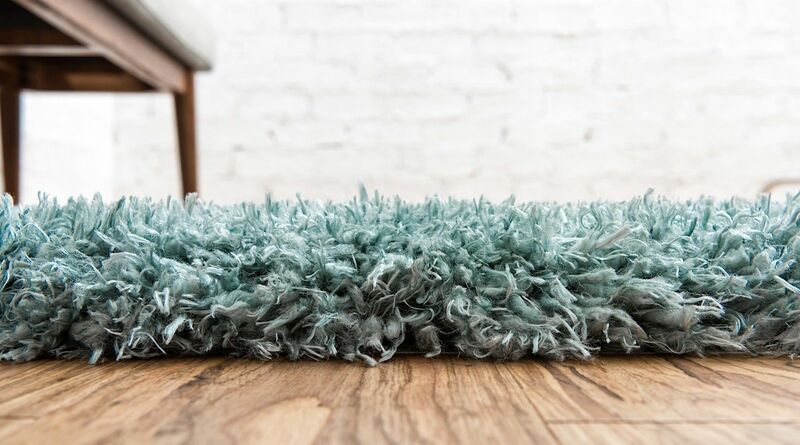 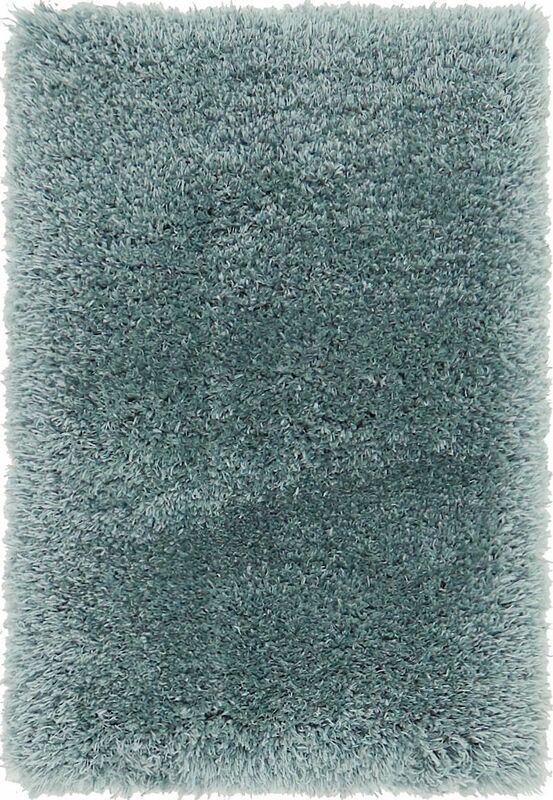 With an ultra-plush design in both neutral and bold colors choices, this collection is constructed of 100-percent polypropylene, adding a layer of durability to the plush. 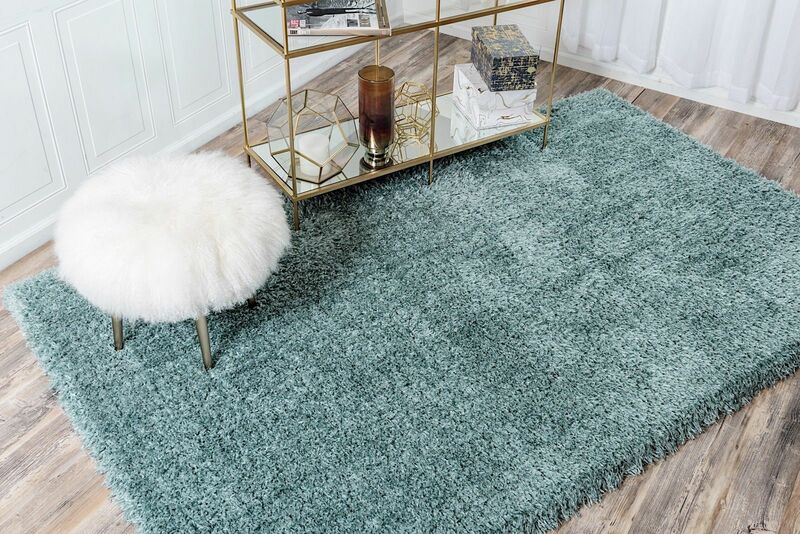 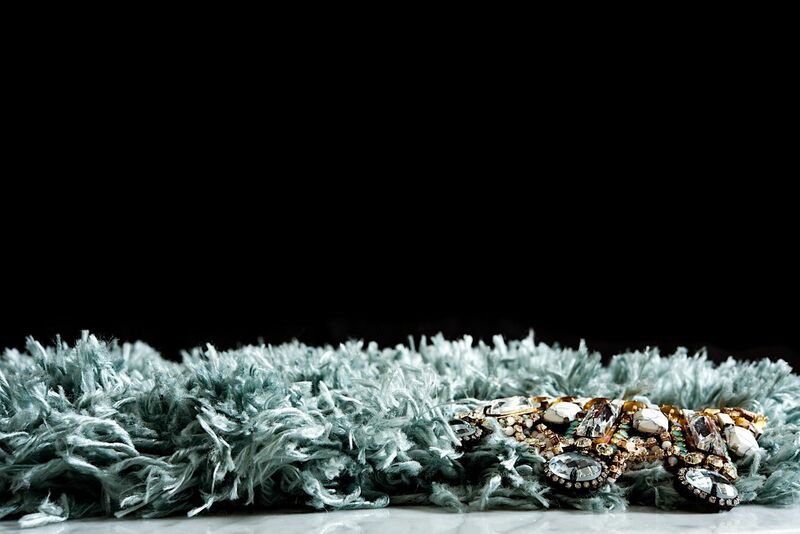 Help your decor step into the spotlight with Starlet.